Hurricane Damage Insurance Claims Lawyers | Shamis & Gentile, P.A. The city of Miami is full of charm. This is where people go to enjoy a warm climate all year round and plenty of economic opportunity. However, it’s also an area that is prone to hurricanes. Many homeowners choose to purchase hurricane damage insurance in South Florida. Such insurance is designed to offer all homeowners ample protection against losses. However, while such insurance is of use, sometimes home insurance companies may be loathe to live up to their obligations. An insurance company may refuse to live up to their stated requirements. Fortunately, there is a solution. Check out the 2018 Atlantic Hurricane Season Forecast. A hurricane damage insurance claim lawyer can offer the kind of guidance that claimants need to be heard. They understand how insurance companies operate. 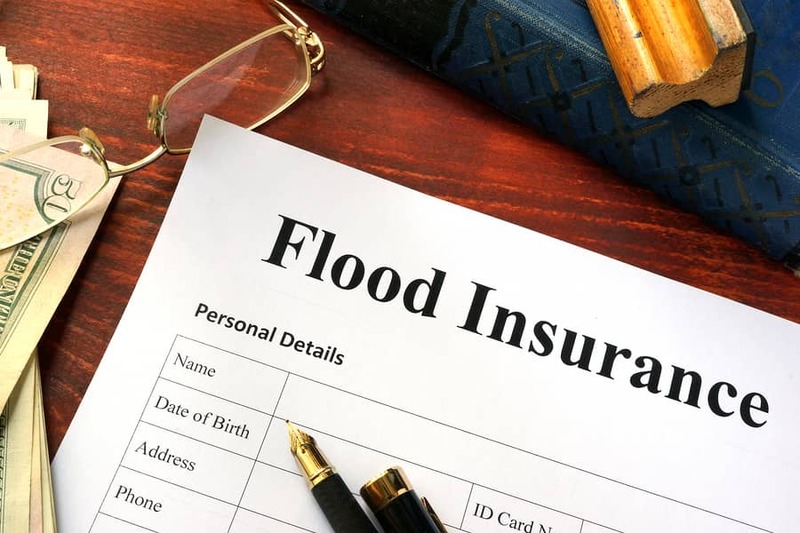 At our firm, we also know the precise regulations that govern all laws pertaining to hurricane insurance in the state of Florida and city of Miami. We know that proper representation can remedy the situation in the event of a problem with the insurance company. With our assistance, it’s easier than ever to make sure that all insurance companies live up to their obligations to their policyholders. We can provide the kind of skilled help that can make the difference between a claim that is fully realized and offers the ideal compensation and one that does not. Our staffers know exactly how to make sure that every single aspect of the contract the homeowner signed and paid for is fully realized once a claim has been made. When you work with a hurricane damage insurance lawyer in Miami, you are assured of having the best possible representation. We have many years of experience with this matter at our firm. We also have the resources our clients need to push for justice. With our help, you’ll get any insurance company to agree to live up to all facets of the contract that both parties agreed to before any damage took place. We know that it can take time and effort to make sure that insurance companies adhere to required regulations. This is why we do what we do. We aim to fight for the rights of our clients. Contact us today and find out how a Hurricane Damage Insurance Claims Lawyer in Miami can help. Let our skilled team stand by your side in any fight. We’ll get you the hurricane damage insurance compensation you deserve.